Oklahoma's Top Choice for Quality Used, Recycled & New Aftermarket Auto Parts Since 1947! 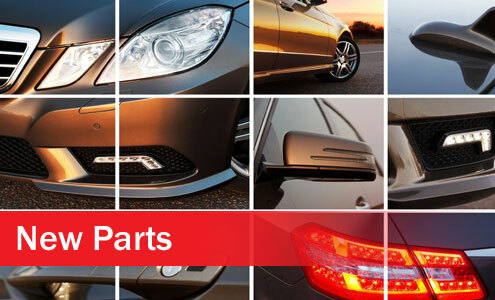 Searching for the Best Prices & Top Quality Used OEM Parts for Your Car, Truck, Van or SUV? If you are looking to save money on quality new & used auto parts in Oklahoma then you have come to the best parts store! At Wilson’s Used Auto Parts we have been a leading auto & truck parts recycler in Oklahoma City since 1947! Now in our 4th generation, we are continuing our commitment to excellence in both the quality auto parts that we sell as well as the elite customer service that we have been know for now for over 70 years! Call or visit us today and we'll solve your auto parts needs! At Wilson's Used Auto Parts we specialize in low mileage used engines, transmissions, rear ends and other mechanical parts for late model cars, trucks, vans and SUVs. 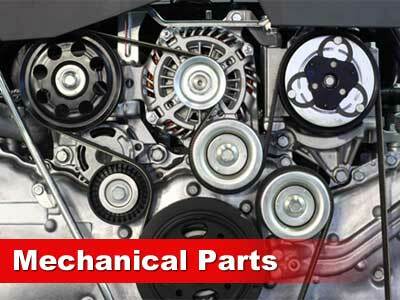 Find great prices on both Import and Domestic mechanical parts. 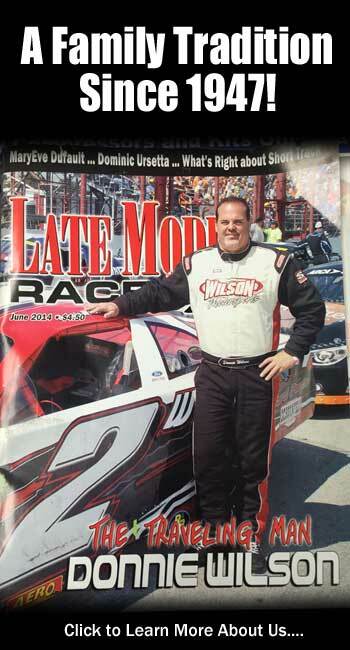 We maintain a large in-stock inventory of late model recycled OEM auto body parts. 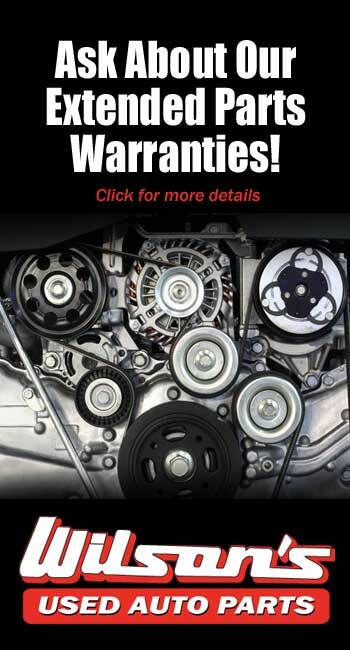 we also offer a huge selection of quality new aftermarket replacement parts as well as remanufactured parts. 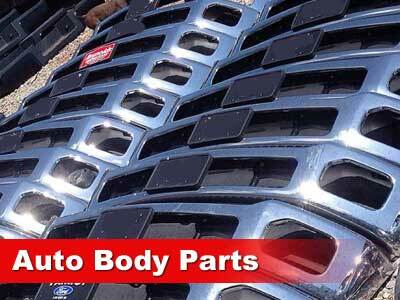 Call for the best auto body parts prices and availability! 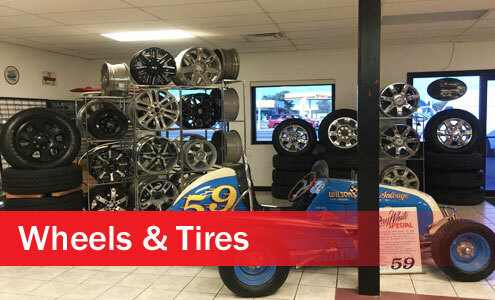 We offer one of the largest selection of used tires & wheels in the Oklahoma City area. We also offer a huge selection of new and reconditioned wheels for both foreign and domestic vehicles. 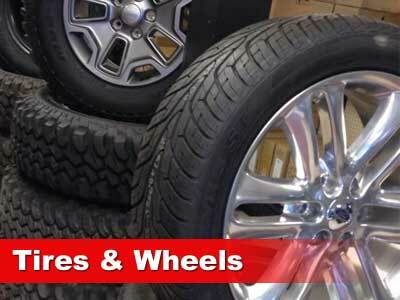 Call us today for the lowest prices on tires and wheels in Oklahoma City! Wilson’s Used Auto Parts is a top rated local auto salvage yard in Oklahoma specializing in high quality used auto parts for cars, trucks, vans and SUVs of all makes and models both foreign/import and domestic. Wilson’s Used Auto Parts offers some of the best prices on new aftermarket parts, used and recycled auto parts as well as remanufactured parts. 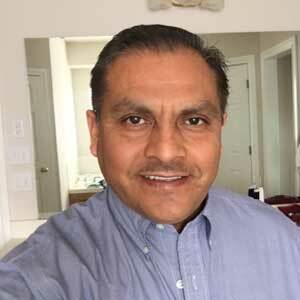 Find low mileage used engines, transmission and mechanical parts, new and used auto body replacement parts, a huge selection of used tires as well as new and used wheels. Wilson’s locally serves Oklahoma City, Edmond, Norman, Yukon, Choctaw, Tulsa, and more. 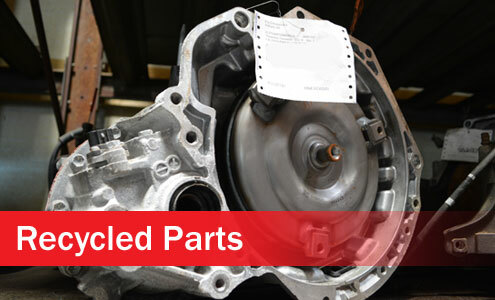 Wilson’s Used Auto Parts also buys all types of used, wrecked, salvage and junk cars for selling parts and recycling.